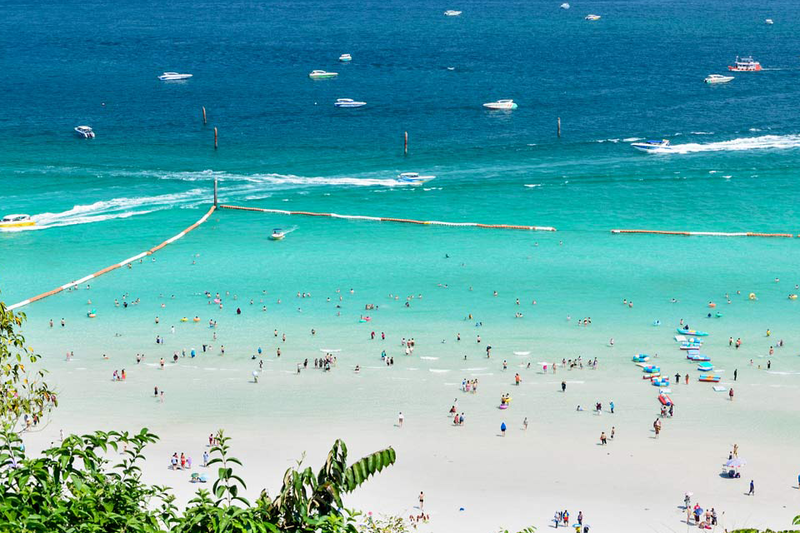 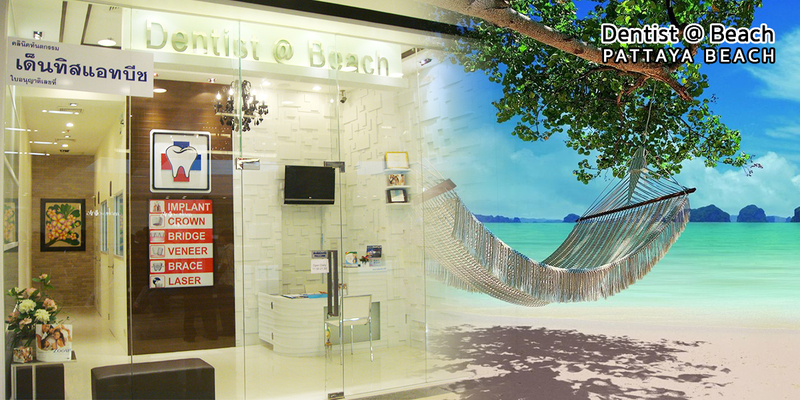 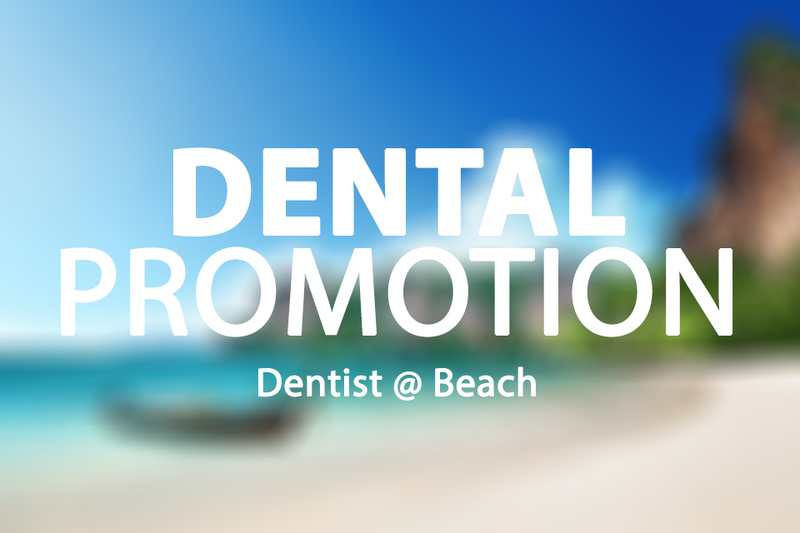 Dentist @ Beach teams up specialists from Bangkok, Pattaya and Thailand. We are dedicated to delivering the highest level of treatment to our patients while providing the utmost consideration, care, and respect. 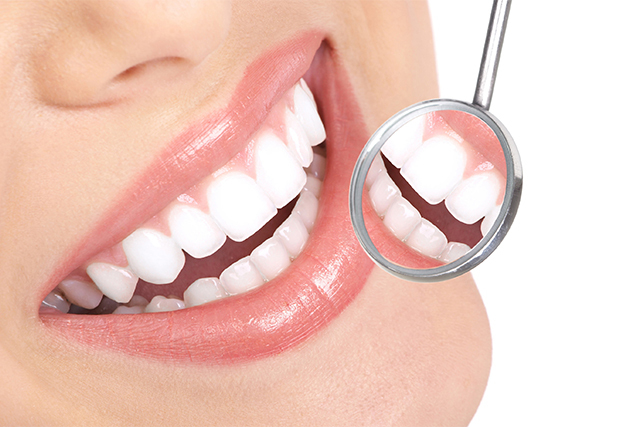 We offer affordable prices dental services at world class quality foreign patients such as Australian, European and American. 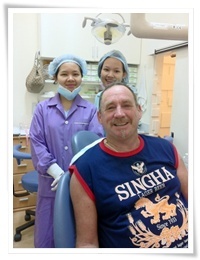 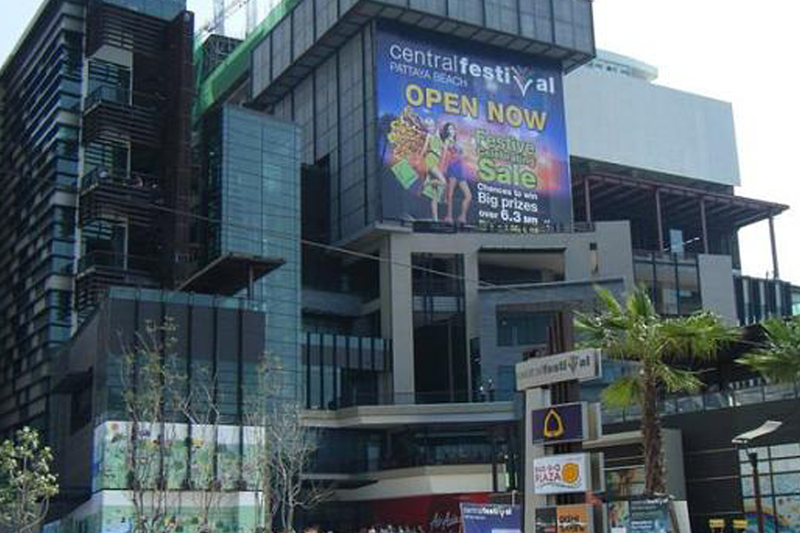 Our dentists have years of experiences dealing with oversea patients. 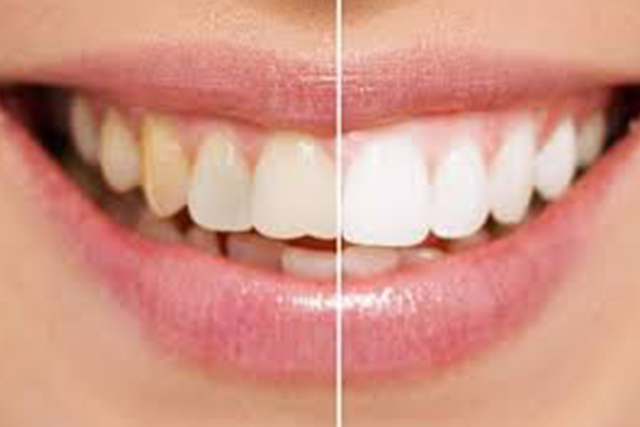 We offer one stop services for any kinds of dental works from cleaning, scaling, filling to complicated dental cosmetics like teeth whitening, veneers, dental crowns, dental bridge and dental implants. 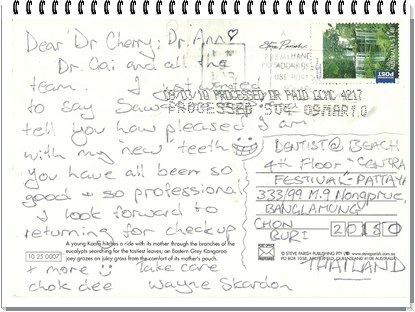 Our dentists understand patient concerns and problems for dental treatments oversea; like most of our previous patients. We would like you to just email to contact us first and you will learn why our previous patients were extremely happy with Dentist @ Beach services and recommend their friends. 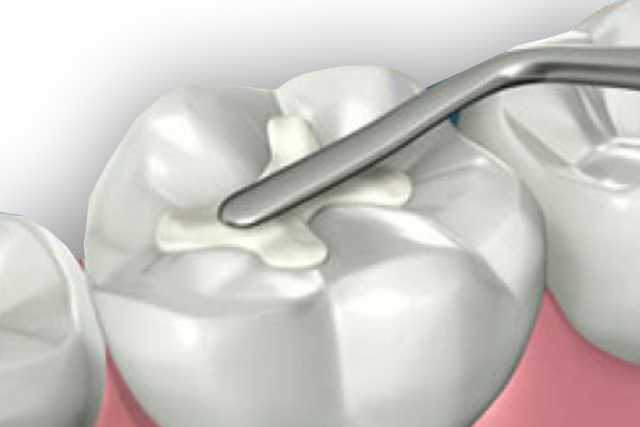 Skyrocketing healthcare costs and long waitinglist in Western countries make some of them seek alternatives for their dental treatments. 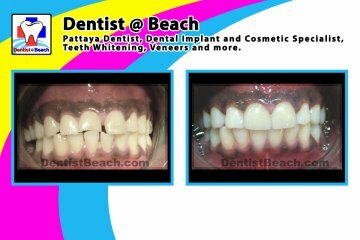 Most of so-called medical tourists find their way for affordable dental works in Pattaya Thailand. 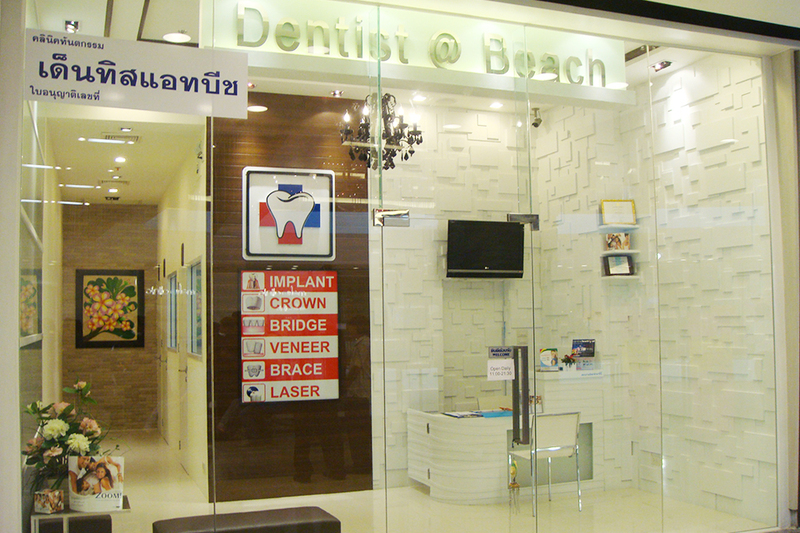 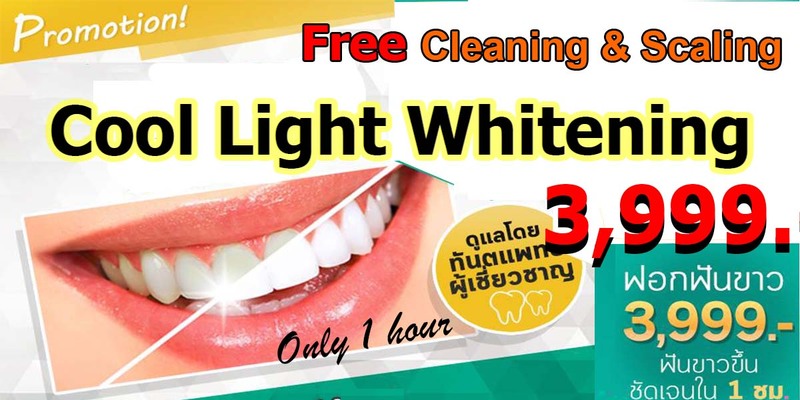 While dental clinic in Pattaya costs are so cheap because of low Thai living costs but the level of treatment qualification and medical services are not different in Western countries. In dental works and dentistry fields, our Pattaya Dental Clinics are managed by highly trained dentists and latest technology as same as USA and Europe dental clinics. 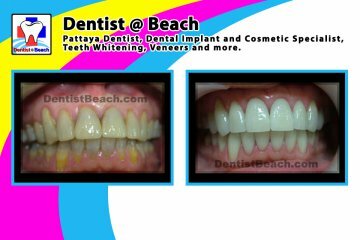 Patients can found Laser Dentistry, Zirconia dental restoration, CAD/CAM computer design for dental treatments, advanced Implant surgery here in Pattaya. 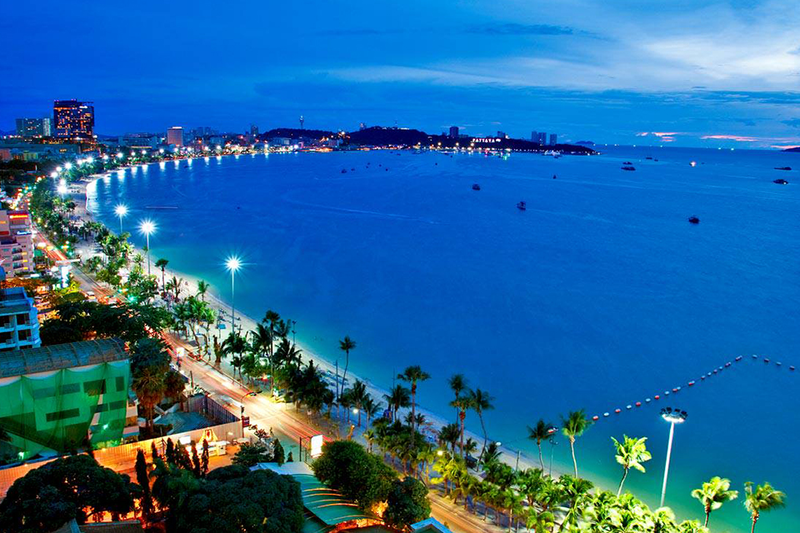 Aside of lower costs, patients will also enjoy other extra benefits like holiday leisure with sunny beach, trying verities of Asian foods, staying in world class hotel services, enjoying exotic nightlife in one destination "Pattaya". 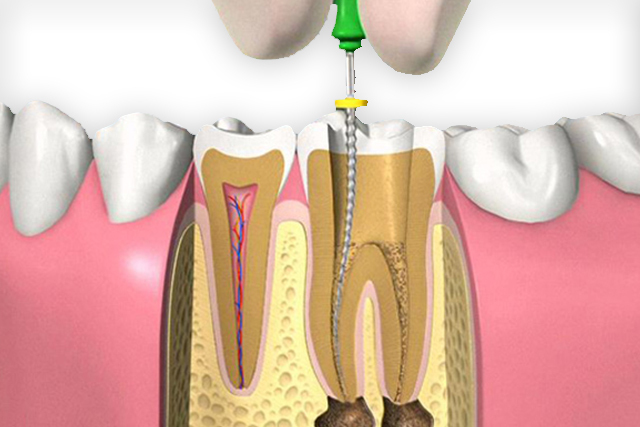 Dental CAD/CAM is the latest technology and future of dentistry. 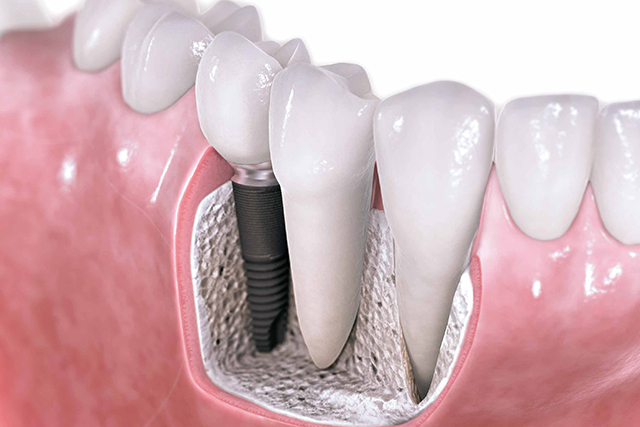 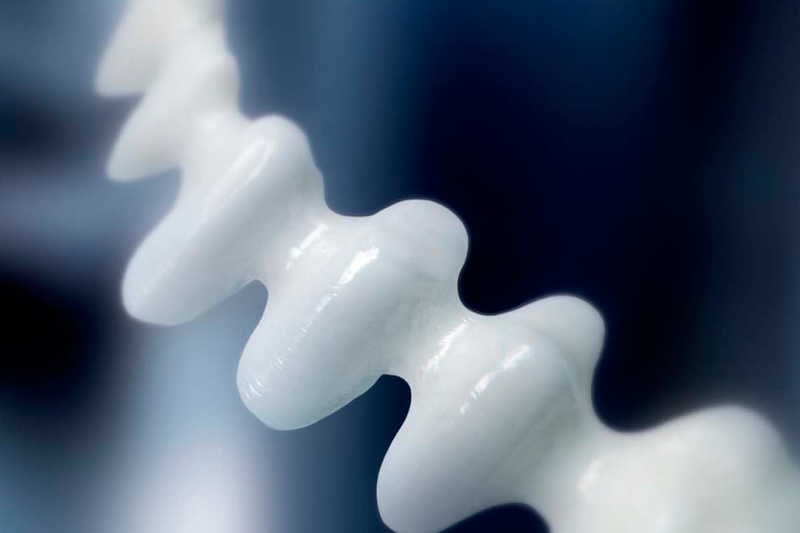 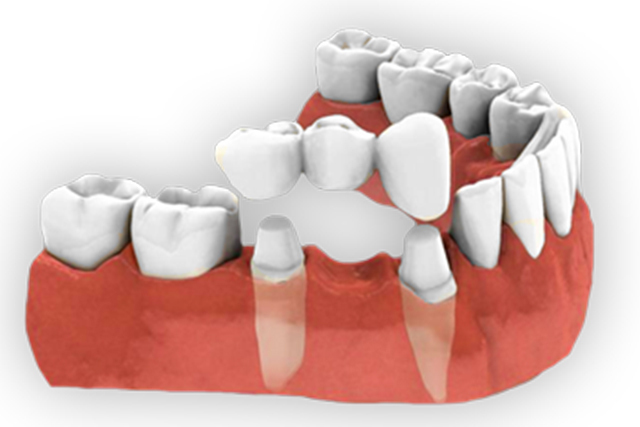 Dental restorations such as dental crown, bridge, inlay and onlay are modeled in 3D computer graphic and then mill by high precision milling machine. 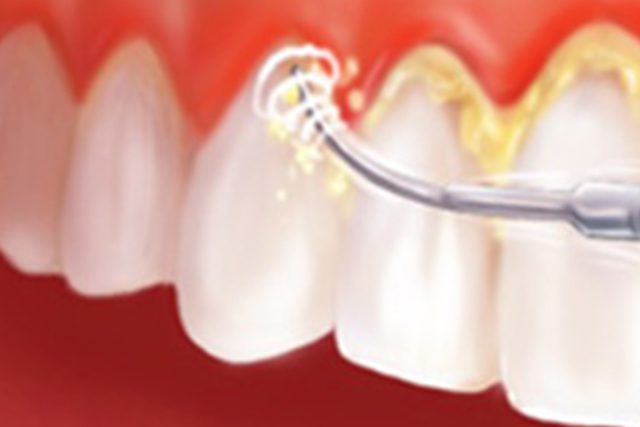 The overall procedures of fabrication time are shorter in dental laboratory and the dental works have higher accuracy; i.e. 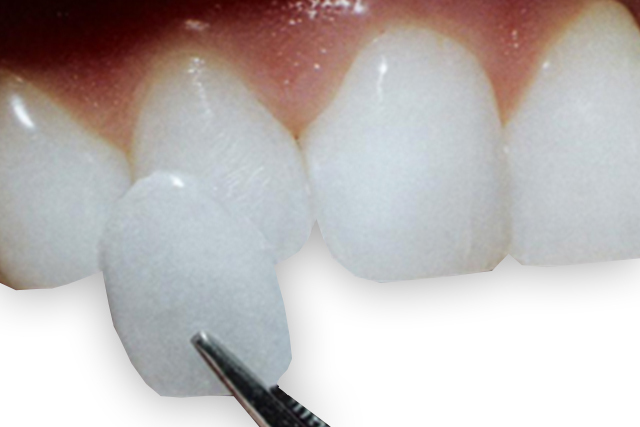 margin, size and dental anatomy. 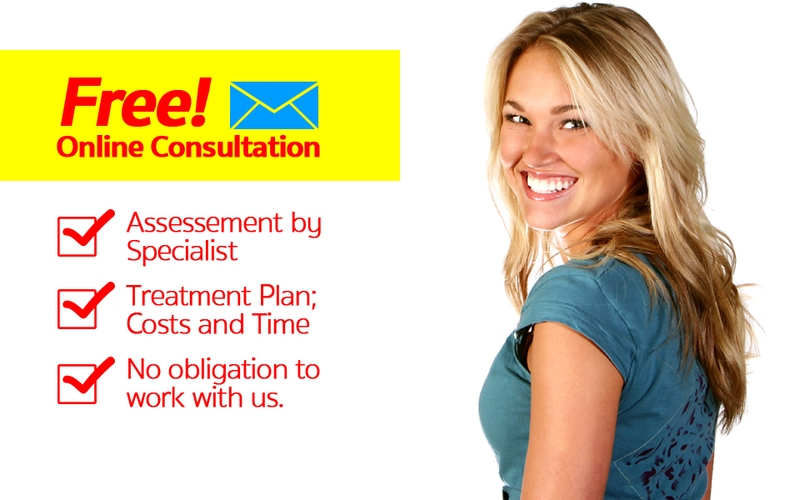 Therefore, it is required less time for adjustments as well as patient chairtimes.